How Far is Gokhale Flair? Flair is a Joint Venture Project of Gokhale constructions And The Nest Constructions.. Flair is a residential project by Gokhale Constructions and Nest Constructions at Karve Nagar. 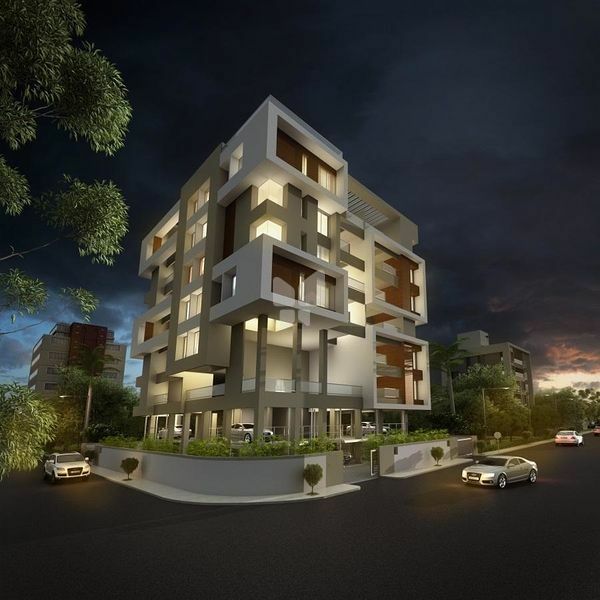 It is a compilation of 16 elegant 3 BHK residences, rising up to 6 storeys, with a well-designed terrace. Flair offers an experience of luxury living with fabulous connectivity all around. It also offers a dedicated space for amenities, which adds convenience to an already luxurious lifestyle experience. Flair is an invitation to experience the old charm of Karve Nagar in a new way. The location of Karve Nagar captures the essence of Pune in its own inimitable style, like few areas do. From reputed educational and healthcare institutions, to upcoming corporate workspaces and popular hubs of entertainment, everything is in the vicinity of Karve Nagar. The journey of Gokhale Constructions & Properties Pvt. Ltd. began in 2004, with the redevelopment project ‘Ishaan’ in Aundh. Soon, the Company, established a string of projects in areas such as Kothrud, Mayur Colony, Dahanukar Colony, Ideal Colony, Rambaug Colony, Karve Nagar, Aundh, Hadapsar, Model colony, Prabhat Road, Peth areas of Pune, Hinjewadi etc. Within the first few years of its inception, Gokhale Constructions & Properties Pvt. Ltd. came to be known for its hallmark quality, commitment, ethical dealings and state-of-the-art homes. And to this day, the name remains synonymous with high quality redevelopment projects. Of late, the Company has set foot in the ultra-premium section, and has to its credit noteworthy and ultra luxurious projects such as The Palladium and Flair. A truly high-end scheme comprising of 3.5 to 5.5 BHK deluxe apartments in Kothrud, The Palladium promises style on all fronts - design, amenities and specifications, location, interior and exterior space treatment. While Flair is set to elevate the environs of Karve Nagar with elegant 3 BHK residences, rising up to 6 storeys. On the other hand, their projects Mist and Briz cater to those looking for something more affordable without compromising on quality. In fact, these projects have already been recognized for adding to the lifestyle of their residents with award-winning landscapes and a bouquet of amenities. The Company continues to grow in leaps and bounds with success meeting them every step of the way.